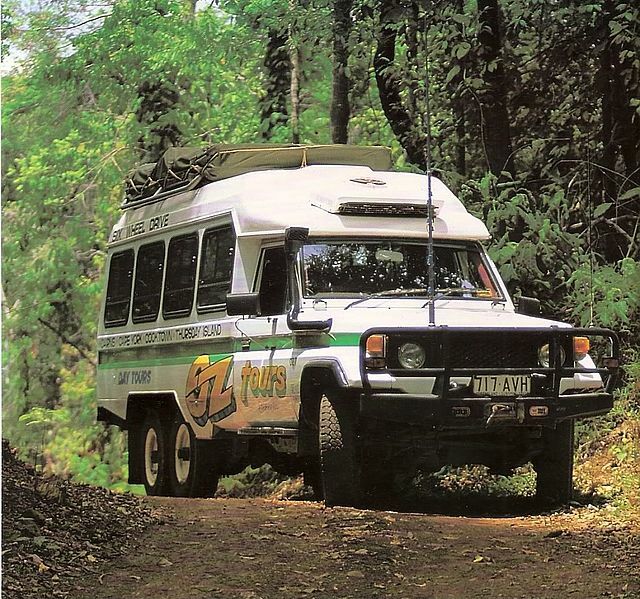 Six Wheeler Conversions has been converting vehicles to Six Wheelers since 1985. 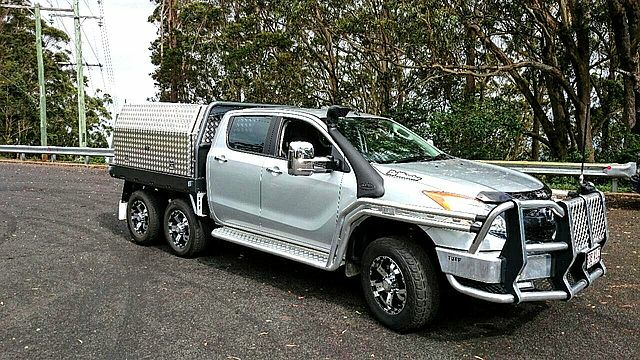 Initially called Briggs Enterprises, we're known as Australia's leading experts in the Six Wheeled vehicle industry. You've probably heard about us from someone who drives a Six Wheeler. That's how we mostly sell, by word of mouth. Our best sales people are the people already driving vehicles converted by us, which really does say great things about the company. We also realise that a Six Wheeler is not necessarily the right solution for everybody and if we think you'd be better off with something else, we'll tell you. 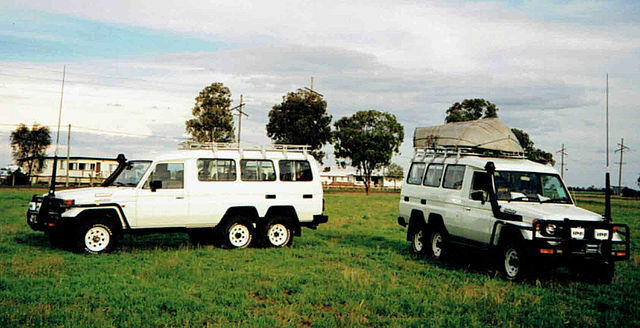 Six Wheeler Conversions is based in Toowoomba & Dalby, located west of Brisbane. With modern design, engineering and manufacturing facilities at our disposal, we have been doing conversions for people all over Australia for 30 years. Our current conversions include all the most popular brands including Ford Ranger, Mazda BT-50, Isuzu D-Max, and Toyota Landcruiser, as well as many others. Vehicles can be fitted with custom “Eye-Tie” trays to suit your application and or our new impressive “SuperTub”, an in-house designed and built style side tub to suit the Ford Ranger and Mazda BT50 Six Wheeler dual cabs. 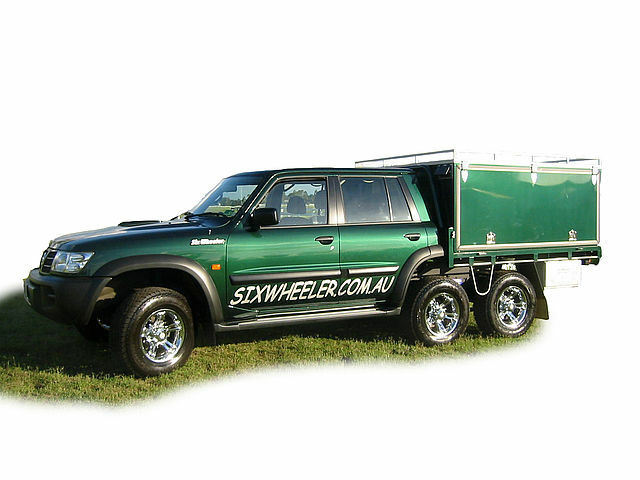 Six Wheeler also manufactures and distributes a range of other innovative products with an aim to become a “one stop shop” for anyone who needs to either carry or tow more. Gary Briggs, who setup the business 30 years ago, is busy pursuing his own interests, namely the "Feral Fencing System" but he is still called on for advice and guidance. Mike Briggs (his son) now runs the business with a growing team of vehicle specialists. Having been involved since he was 10, Mike is well versed in the business. With over 100 years of vehicle modification experience between the team, they have now built over 1,600 vehicles, and climbing.